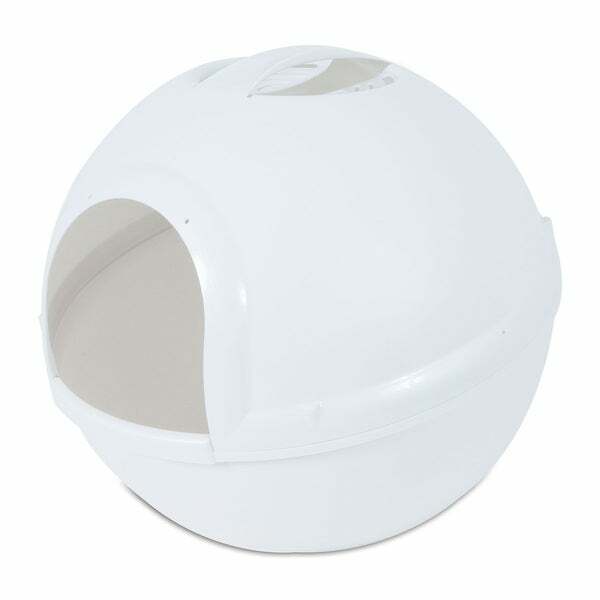 This is a great litter box and helps to keep all of the liter dust under control. I had to knock it down a star as I didn't receive the color unit that we ordered however it still works great and came with a filter for the top to further help with liter box odor. A great product for any cat owner. Dimensions 18.64 In. X 18.64 In. X 9.82 In. Great product, cat loves it.